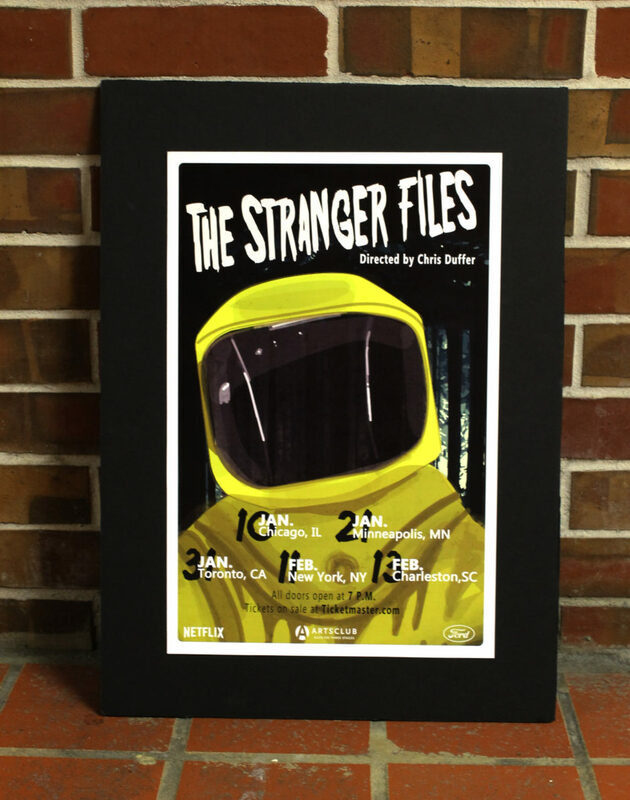 This poster was created to advertise a play that was a mash up of two tv series. The tv shows i chose were Stranger Things, and The X-Files. I represented this mash up using imagery that appears in both shows. I tried to thing of creative ways to organize text for the dates. Overall I tried to capture the eerie aesthetic of both TV shows.